Simply book your course from the course timetable, or just drop us an email or call at (+420) 734 151 969 with your idea about your course. We will choose the right one for you and take care of everything else! You can join a running course, sure! Just have a look at the timetable to see all running courses. 3) I have studied Czech before and I’m not sure what my level is. Best is to see us in our office where (apart from a written test) we will sit together and speak for a bit. That is the best way to decide. Please check the up-to-date prices on the courses timetable. Yes! 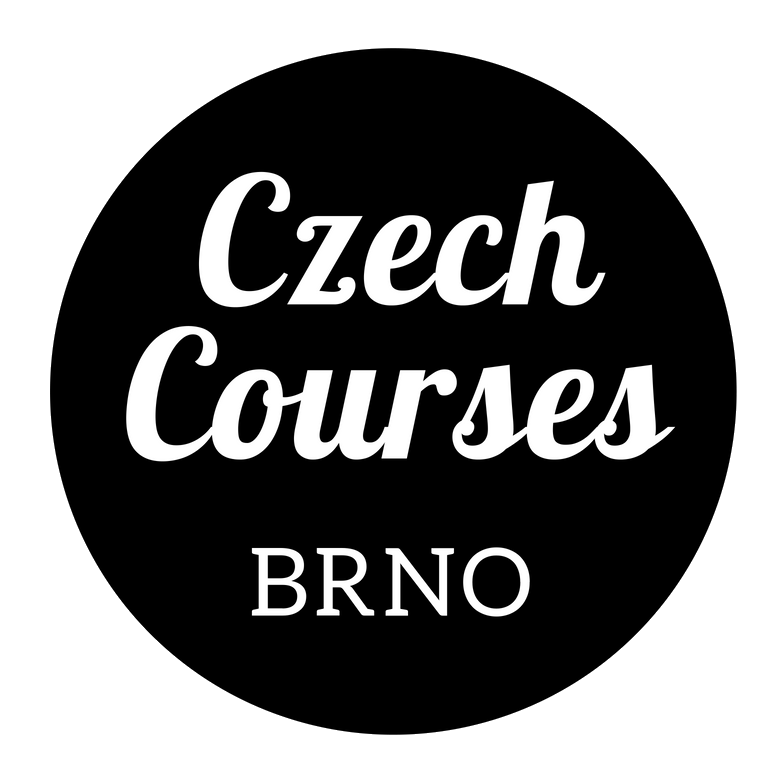 If you sign-up for a two-week intensive course (5.990 CZK), you will get a 1.000 CZK discount on any other subsequent 2-week intensive course, no matter when this new course starts! 6) What if I miss a class? Any lesson cancelled by the student (with a 24-hour notice) can be made up for in the same month with another group of the same level. 7) How many students are there in a class? The maximum number of students is 8; the average number of students in a class is 5 to 6. 8) Who will be my tutor? We will tell you the name of your tutor when you sign up for a course. 9) Which books do you follow? 10) Is the book included in the price of the course? No, it is not. But you can get your book at our bookshop at competitive prices. 11) Can I buy a voucher? Yes! If you want to present someone with a valuable gift, you can order a dedicated voucher immediately. On a nice hand-made paper, or in an electronic form. Please contact us for more details. Do you have more questions? We are here to help! Give us a call at (+420) 734 151 969 or send us an email.